Hot Sos knows where the good food is at! 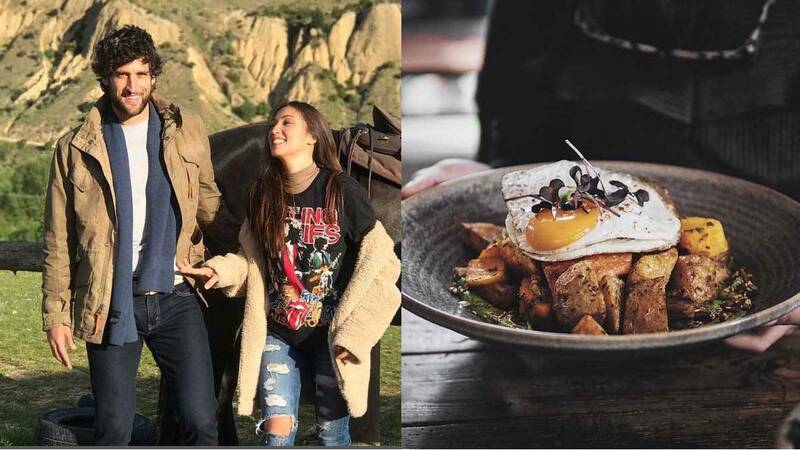 ICYMI, Solenn Heussaff has uploaded the final video of her travel series with hubby Nico Bolzico. More than just making us laugh, it's also got us seriously considering making New Zealand our go-to destination in 2018. Check out Solenn's entire blog post here.